Pedro Sanchez’s unexpected victory in Socialist primaries could weaken the already fragile minority government. The risk of a crisis is low, but a more fragmented parliament, similar to Italy, makes economic reforms harder, and undermines Spain’s call for European integration. 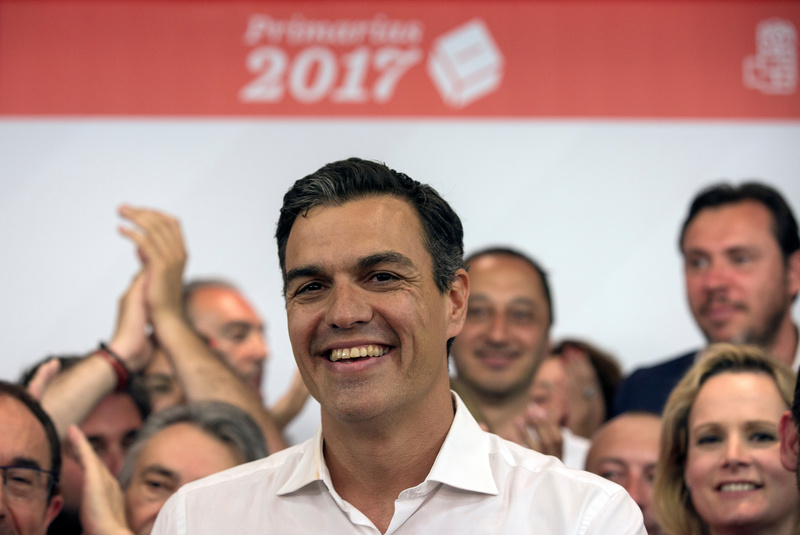 Pedro Sanchez was elected leader of Spain’s Socialist party in primaries on May 21. Sanchez has previously pledged to oppose the current minority government led by Mariano Rajoy. The Socialist party indirectly supported the government by abstaining in a parliamentary vote in 2016.